Android is one of the most popular operating systems used on almost every brand of Smart-phones. Android application development opens door to many organizations to serve their users with useful and feature-rich applications. The requirement of Android application is different for different companies. You may need a business application, a health application, a news app or an online security app according to your business. Xpedient caters to every requirement of Android app development. Android Online Security Tools Development. 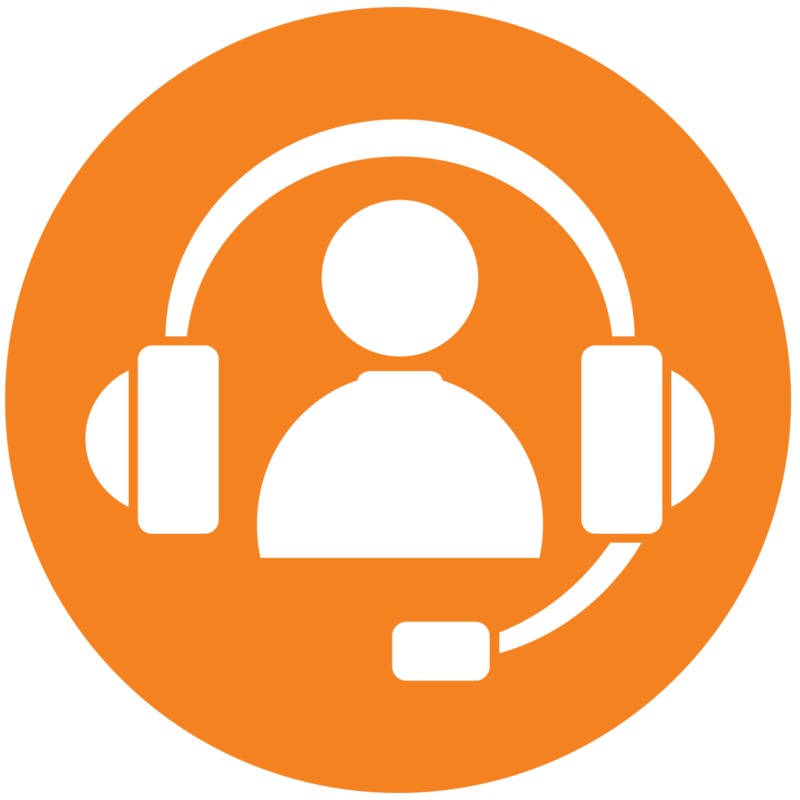 Xpedient hires only experienced developers to serve clients with Android apps that perfectly meet clients' requirements. Our developers have expertise to develop any kind of mobile android application. With customized Android apps, we enable our customers to experience the power of mobile technology. With Android mobile apps, you can bring a revolution in your online business. Apart from this, with mobile apps, you can provide value added services to your consumers. 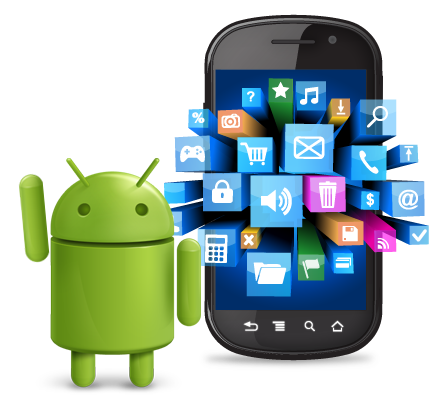 Xpedient provides Android application development services at very competitive price, which is affordable to everyone. We also provide other Android app services that include: Android app upgrading, app synchronizing, app testing and consultation for Android app development. We assure you to provide quick Turn Around Time (TAT) and great after sales service. Copyright © 2019-2020 Xpedient Technologies Private Limited.